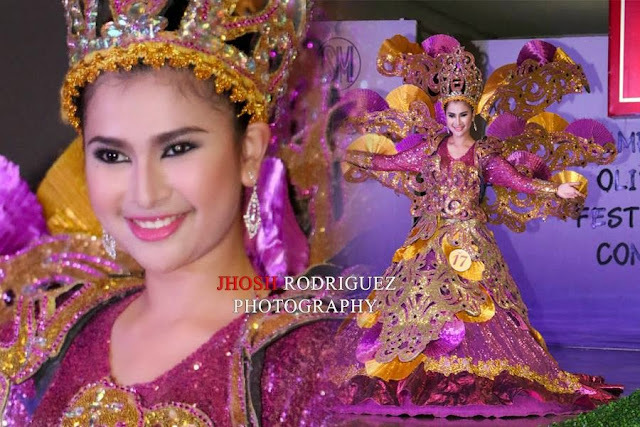 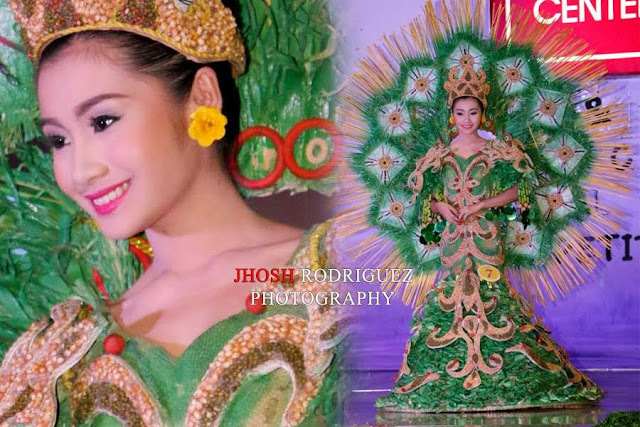 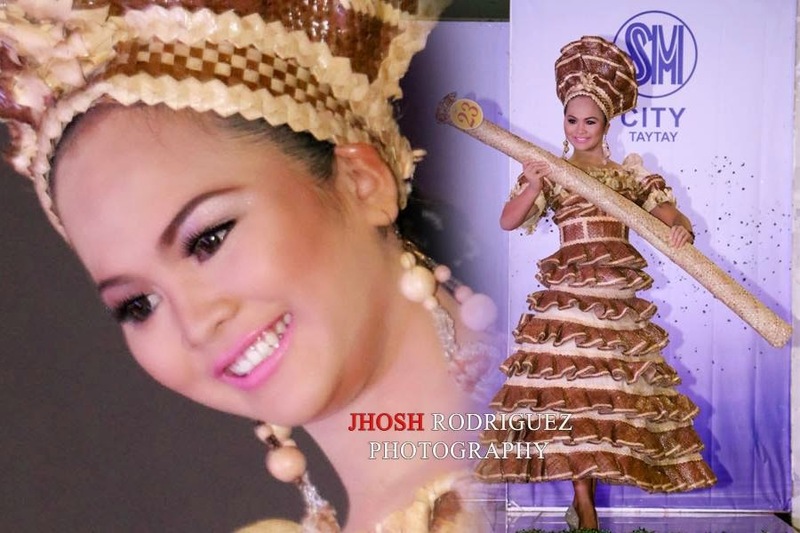 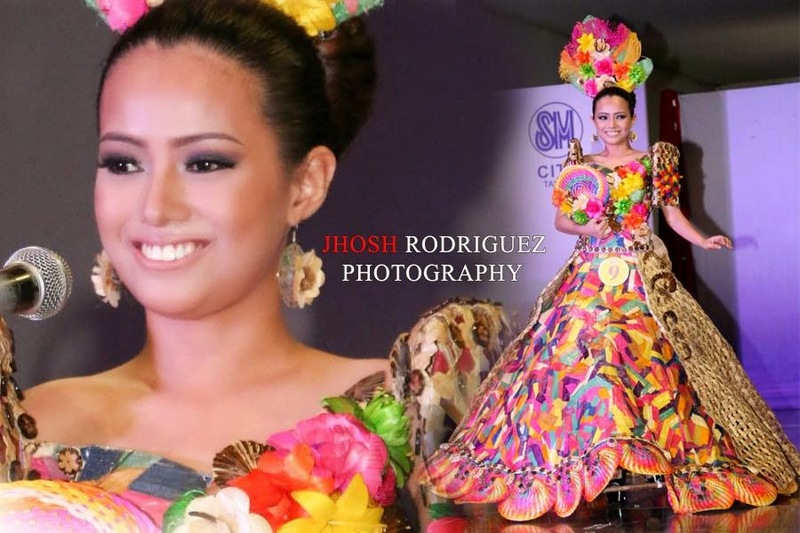 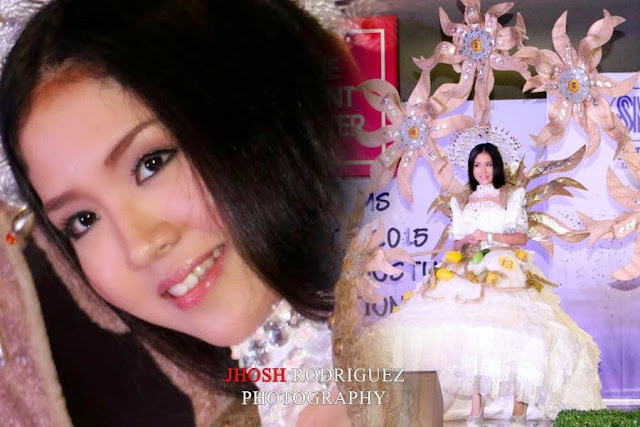 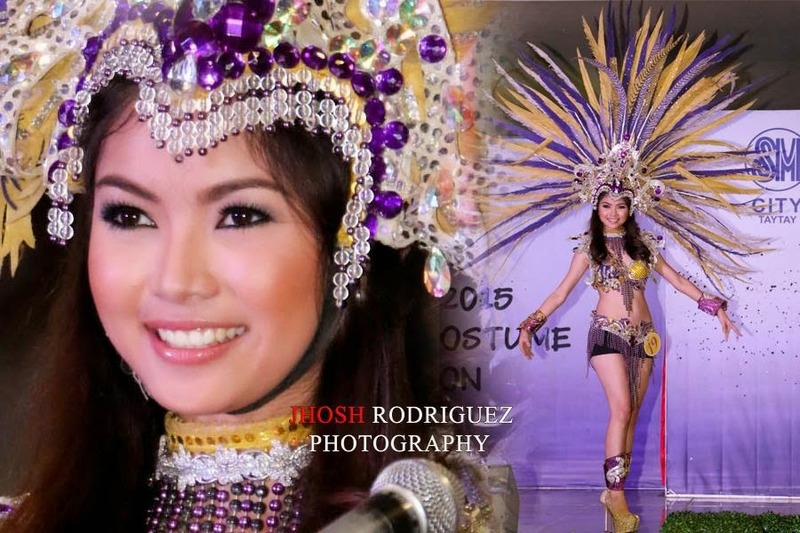 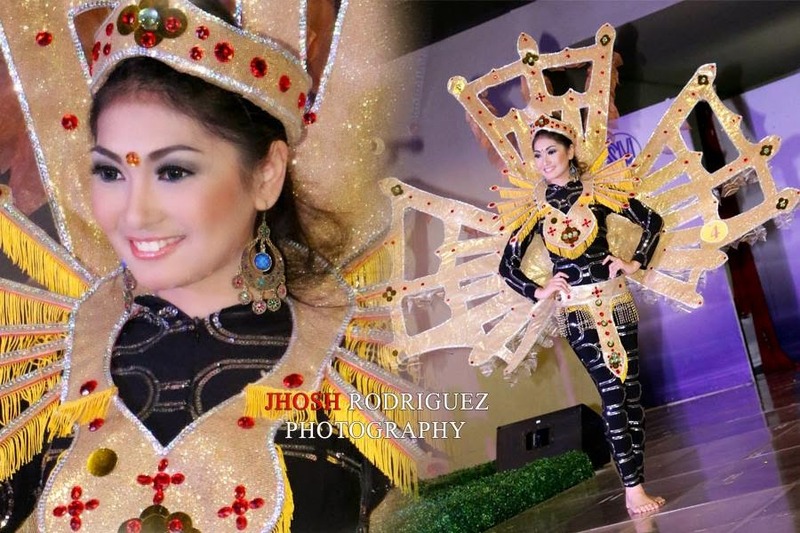 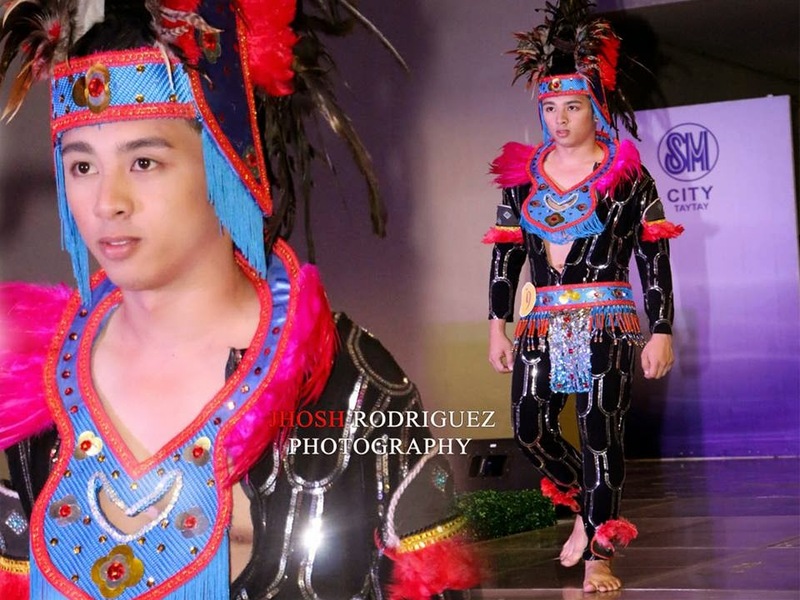 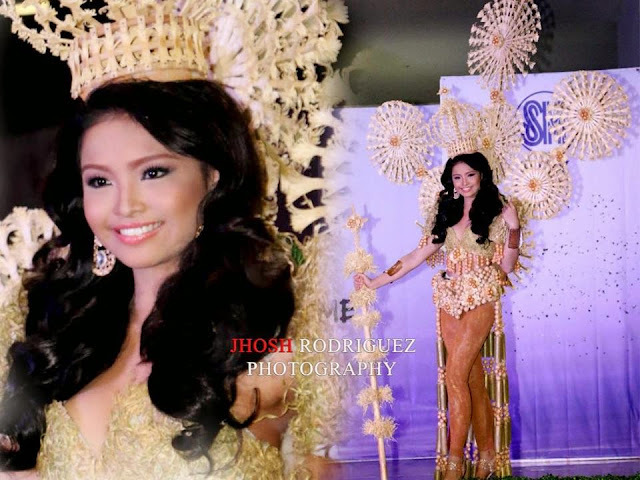 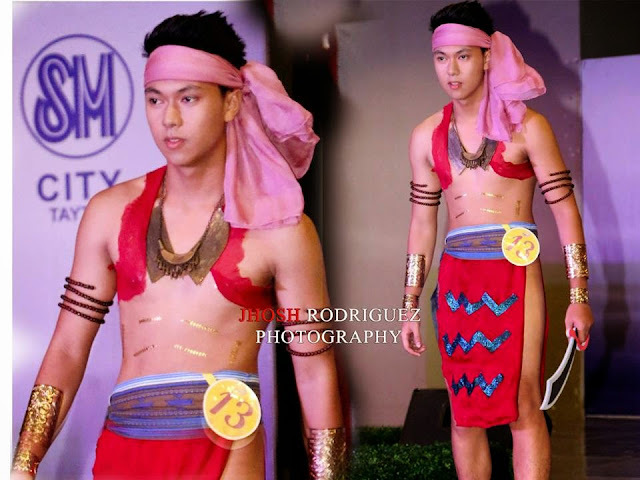 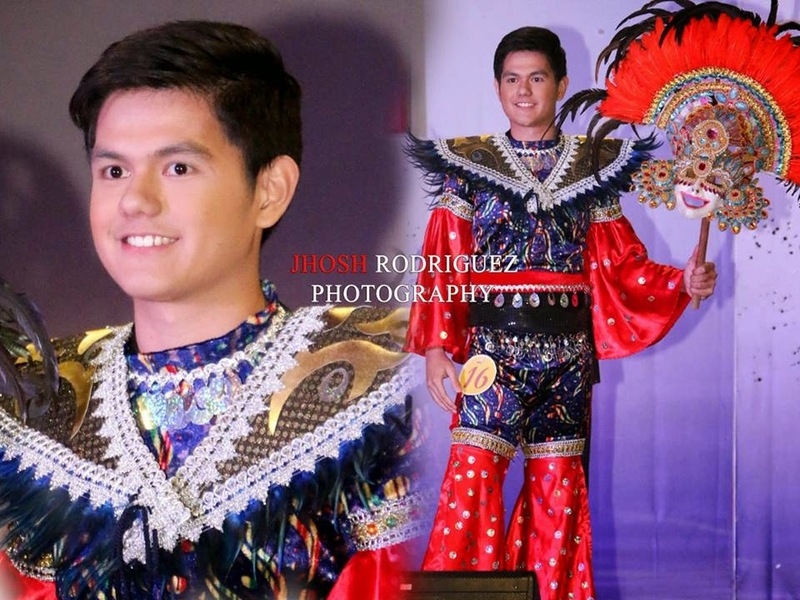 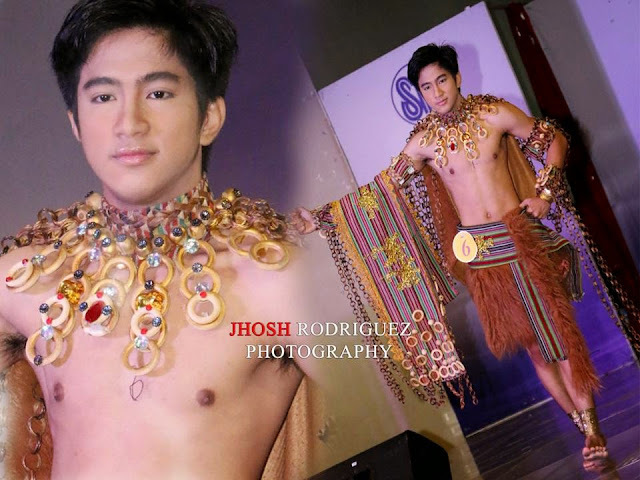 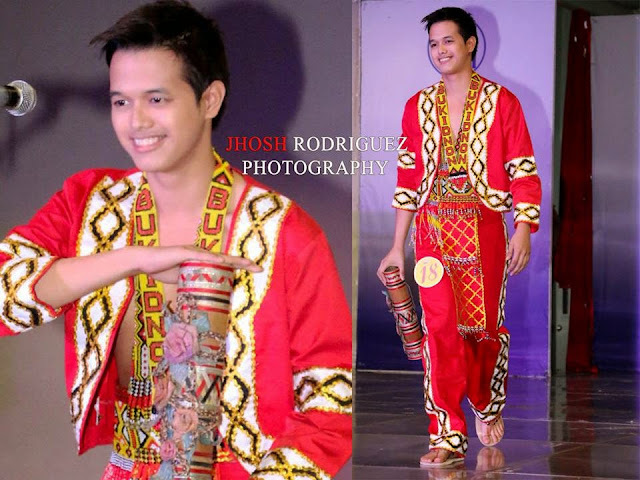 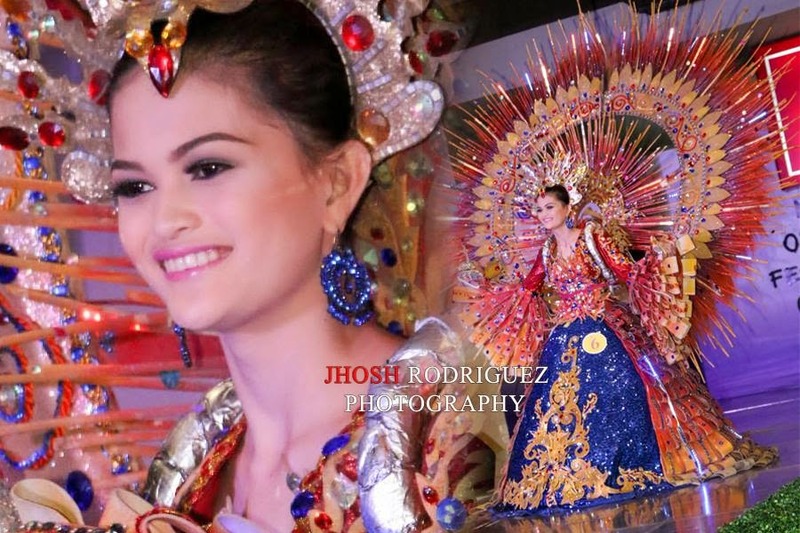 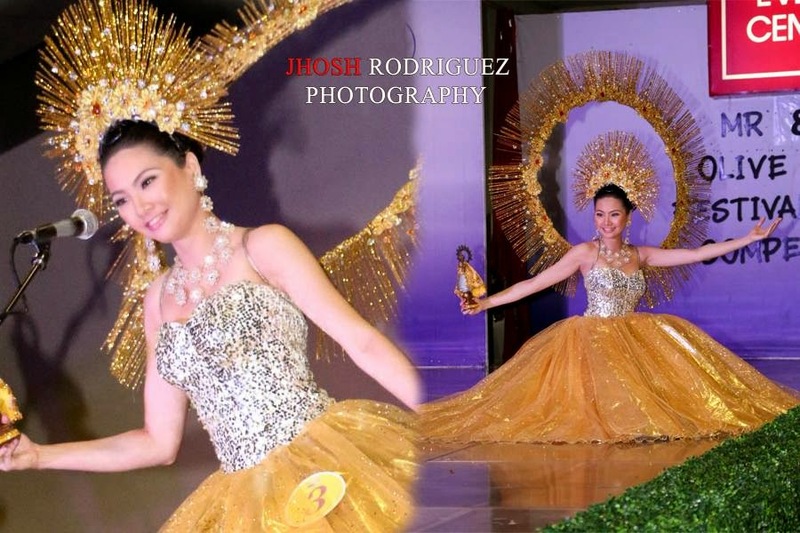 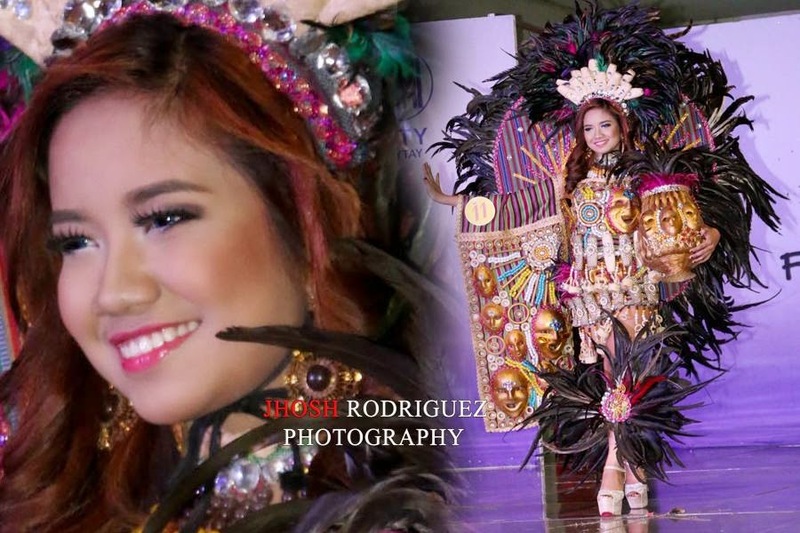 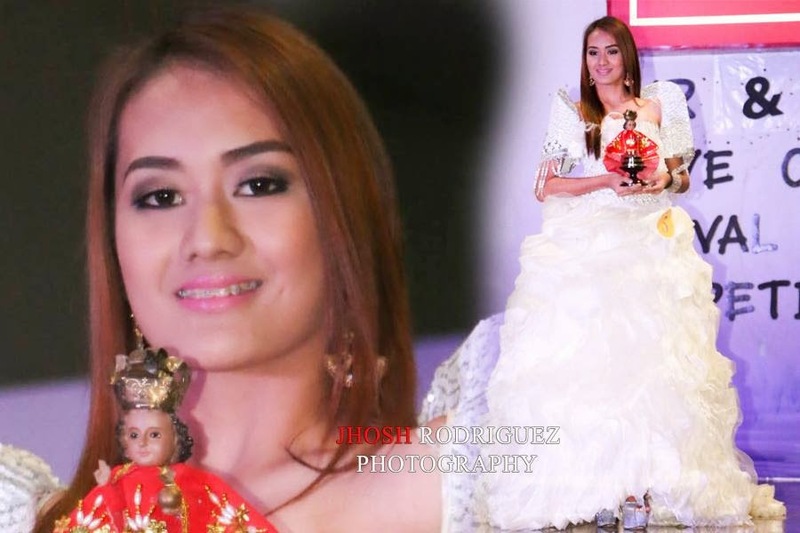 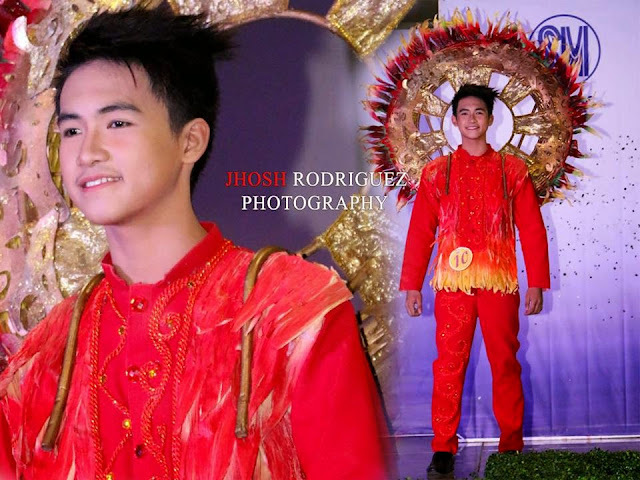 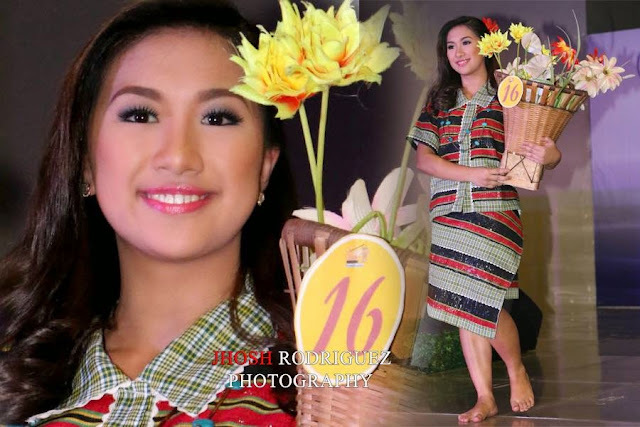 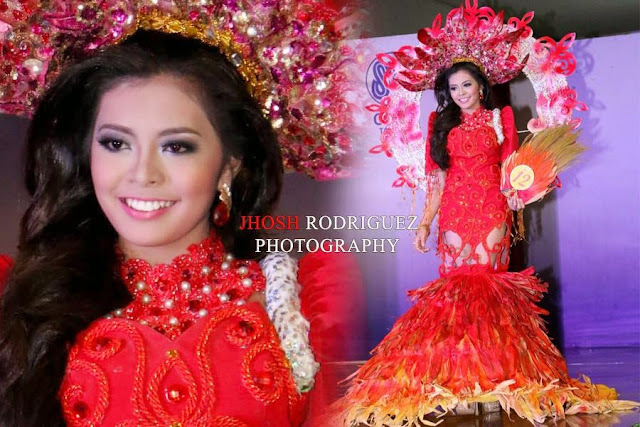 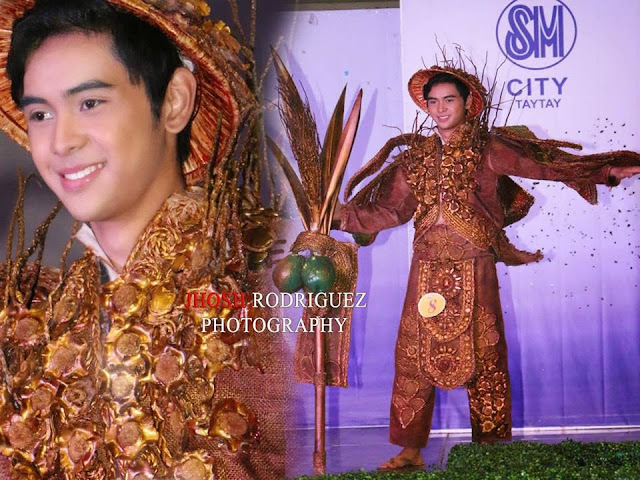 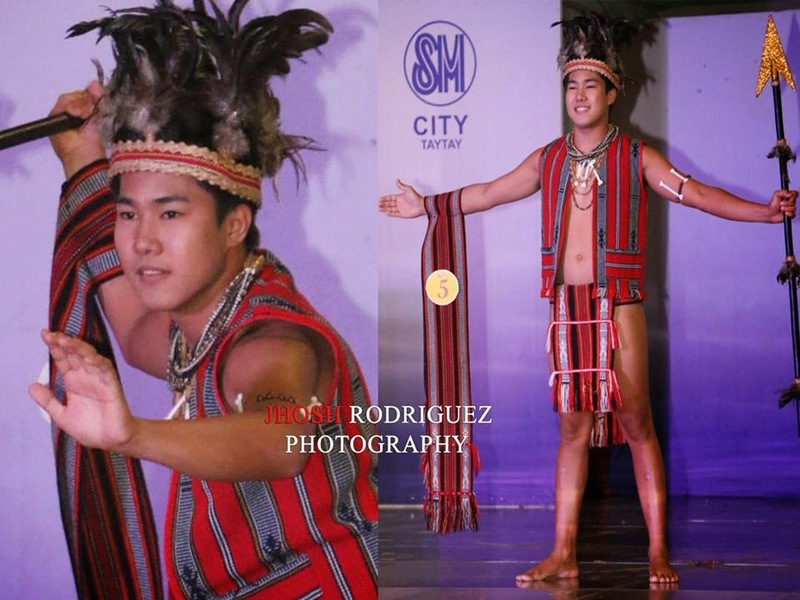 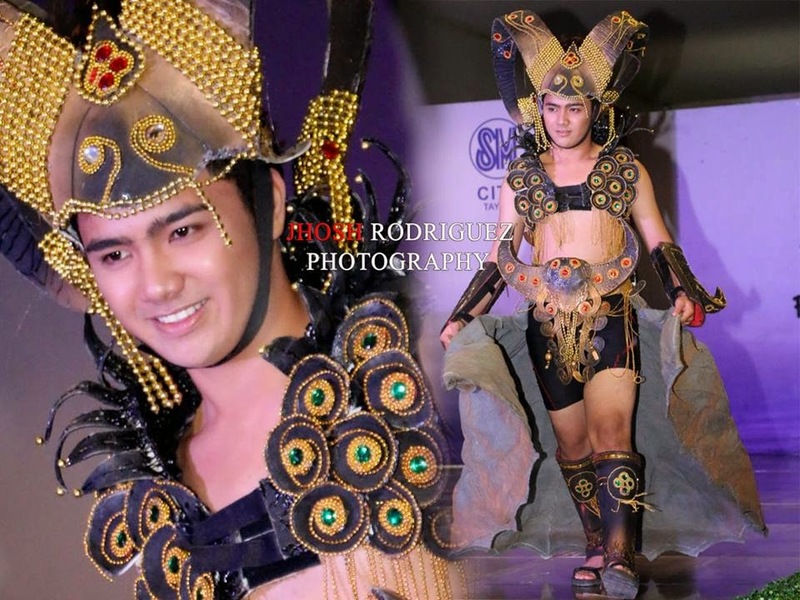 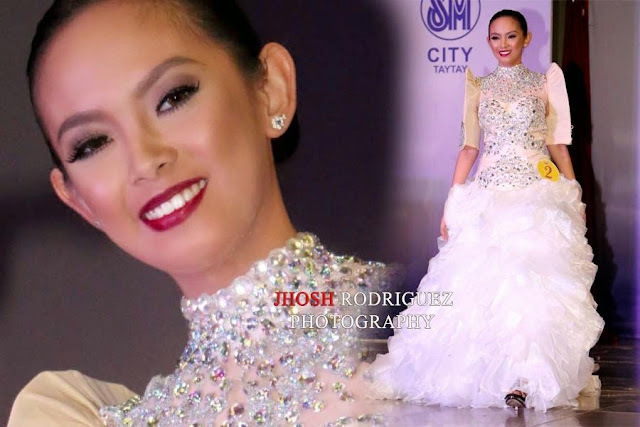 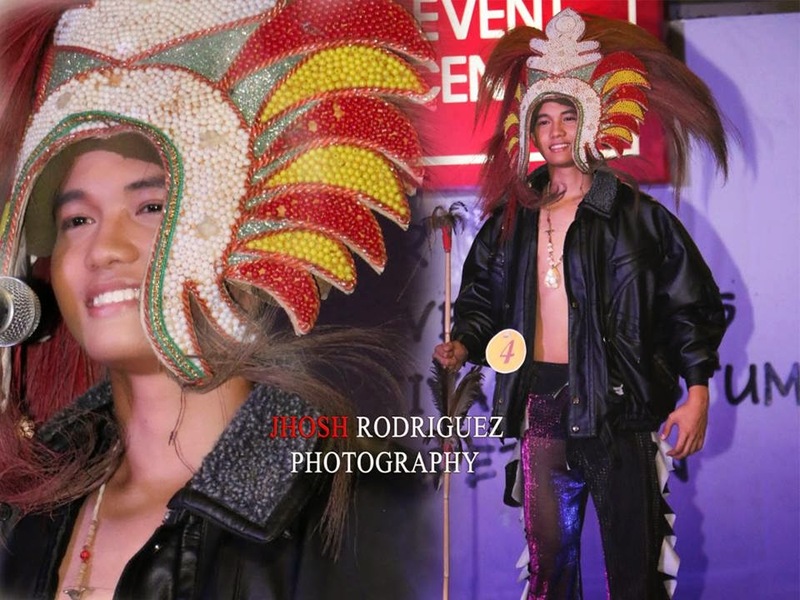 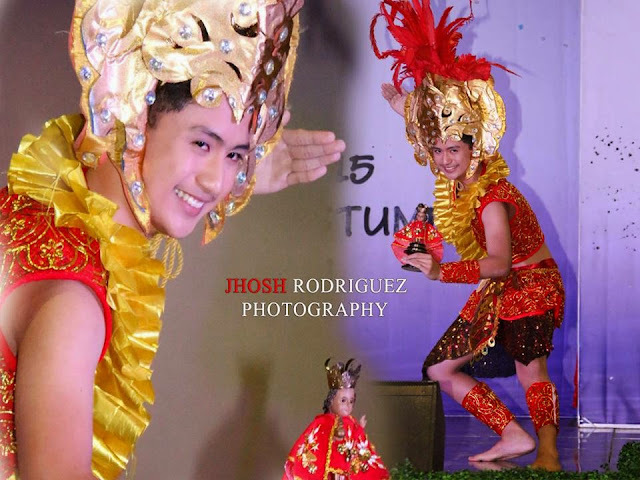 It was indeed an afternoon of colors, beauty and artistry as the forty-three Official Candidates of this year’s Search for Mr. & Miss Olive-C Campus Model Search (MMOC) walk down the ramp and displayed their spectacular ensemble of Festival Costume at the much-anticipated Costume Competition held last Wednesday, May 20, 2015 at the Activity Center of SM City Taytay, Rizal. 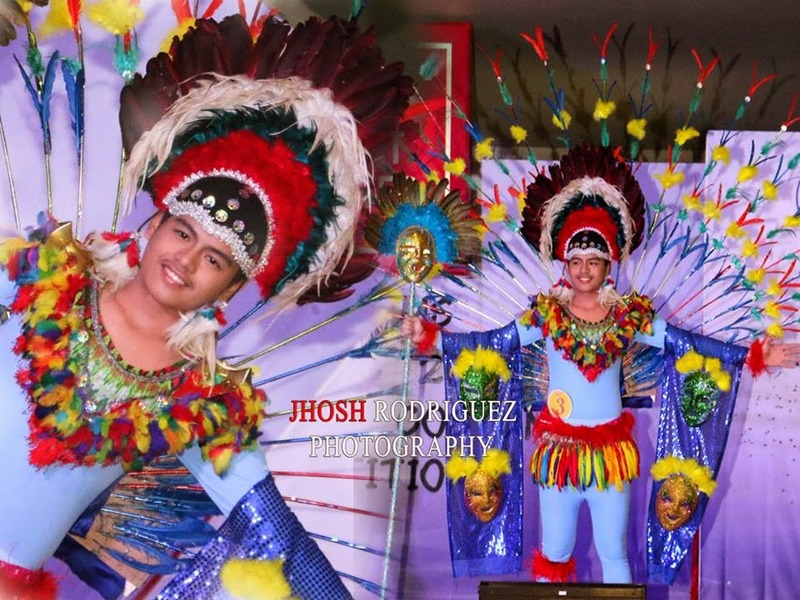 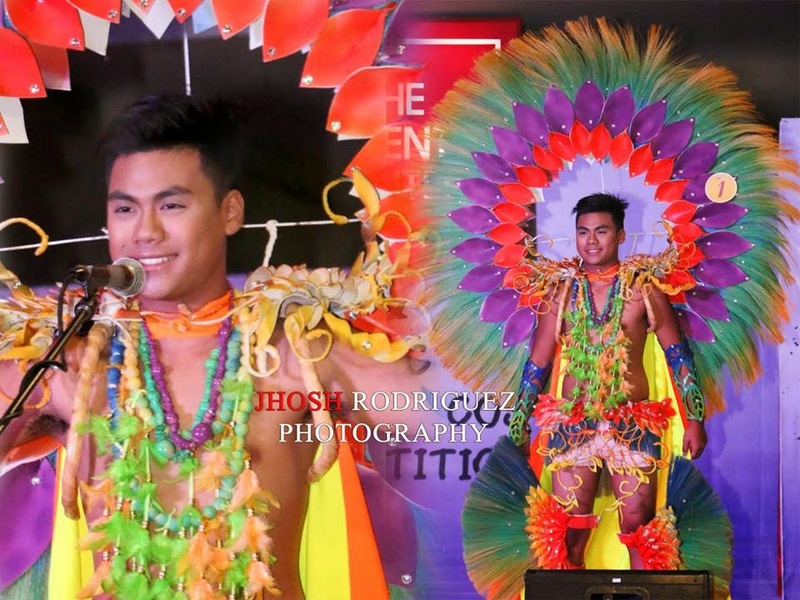 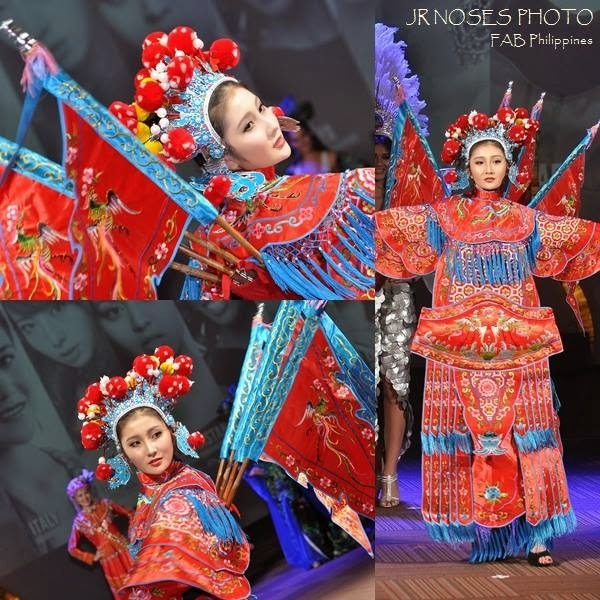 Festival Costumes ranging from the popular Maskara Festival of Bacolod City, Sinulog of Cebu,Panagbenga of the Cordillera’s, Banig Festival of Antique,Ebon-ebon (Bird) Festival of Pampanga and Singkaban of Bulacan are among the popular choices of the MMOC 2015 Candidates. The Pre-pageant Festival Costume Competition was hosted by Psalmstre Enterprises (makers of Olive-C Soap and New Placenta Soap) Resident Pharmacist and Events Host, Mr. Zander Bautista. 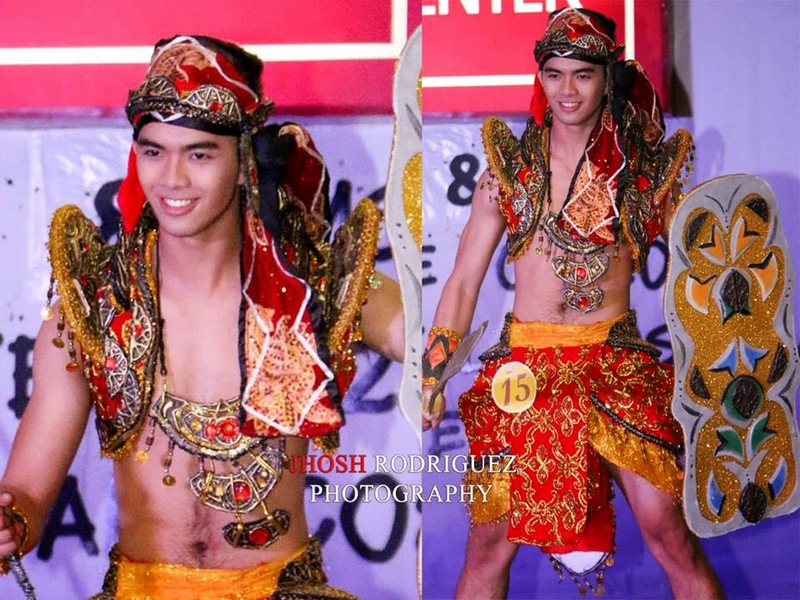 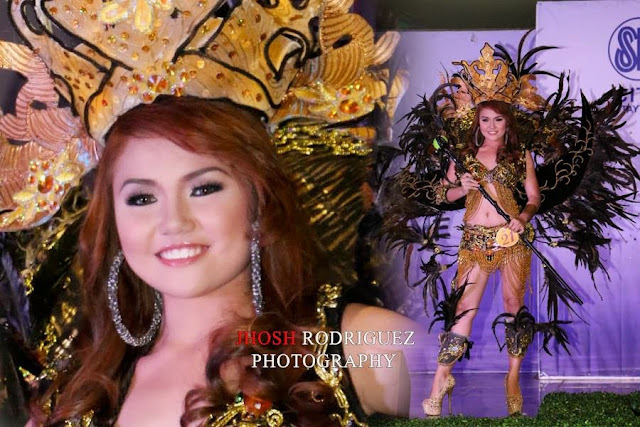 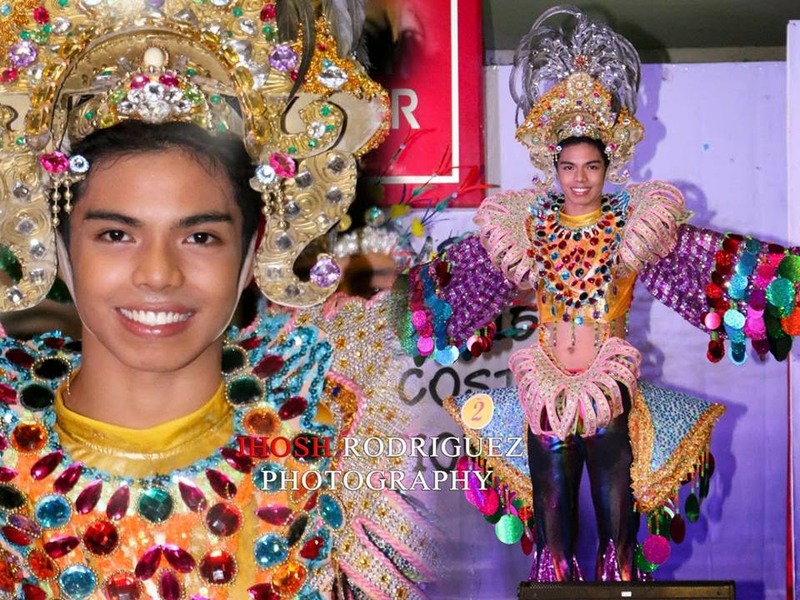 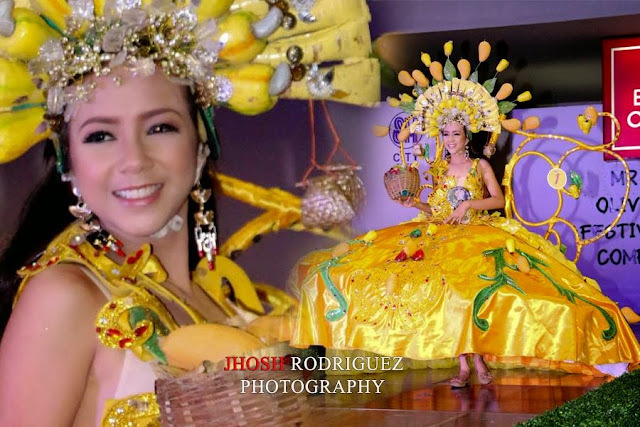 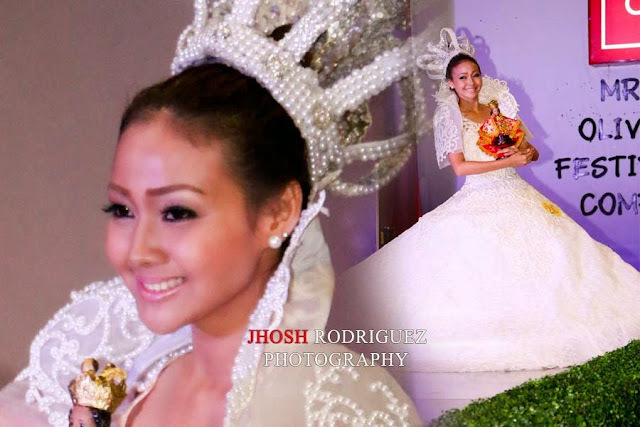 The Winner of the Best in Festival Costume for both Male and Female Candidates will be announced at the Grand Coronation Night on Saturday, May 23, 2015 at the SM North Edsa Skydome. 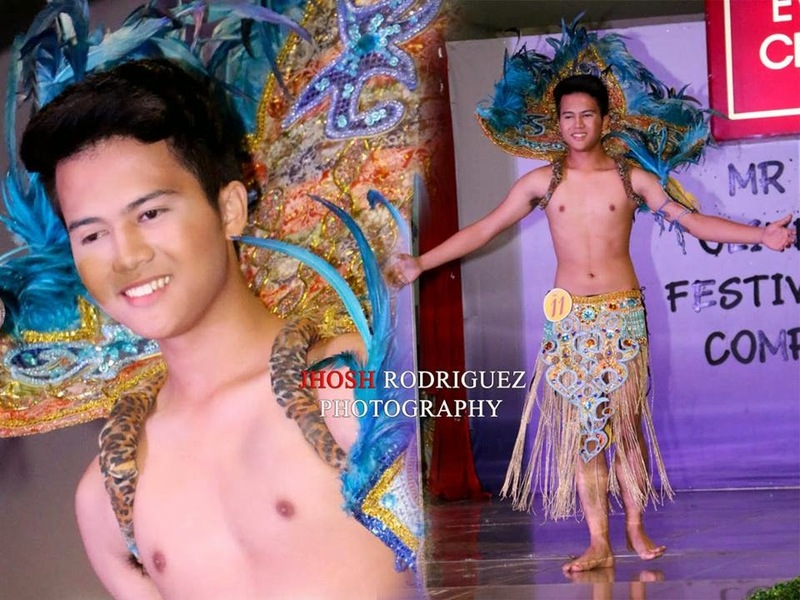 The 2015 Mr. & Miss Olive-C Campus Model Search is Sponsored by: KATJA’s Authentic Boutique, Waki Salon, Sundance, The Generics Pharmacy, FX Fashion Exchange, RRCG, Informatics, Kosmed, Fern-C, Sitio Antonio, OVSNOW, Sonny Boy Mindo, Edwatd dela Cuesta, Corpen Studios, Michael Pimentel, Vince Sityar, Donna Poras, and Showbiz Sosyal Magazine, the Official Media Partner of MMOC. 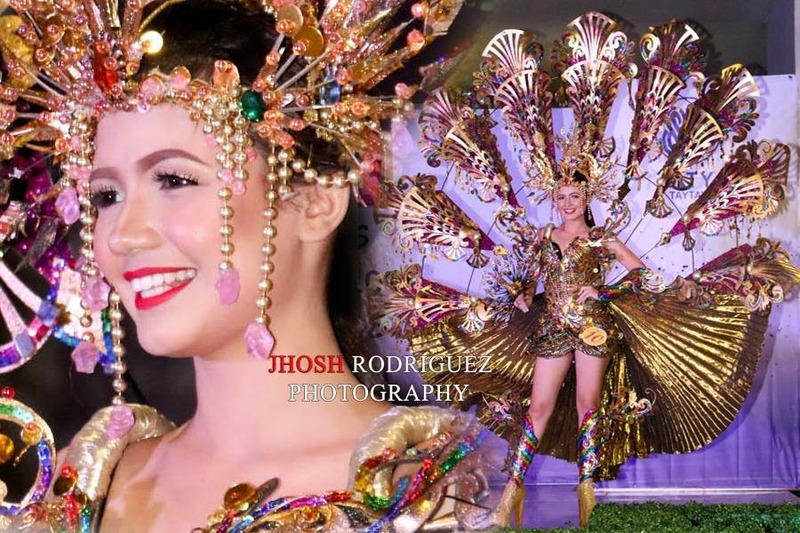 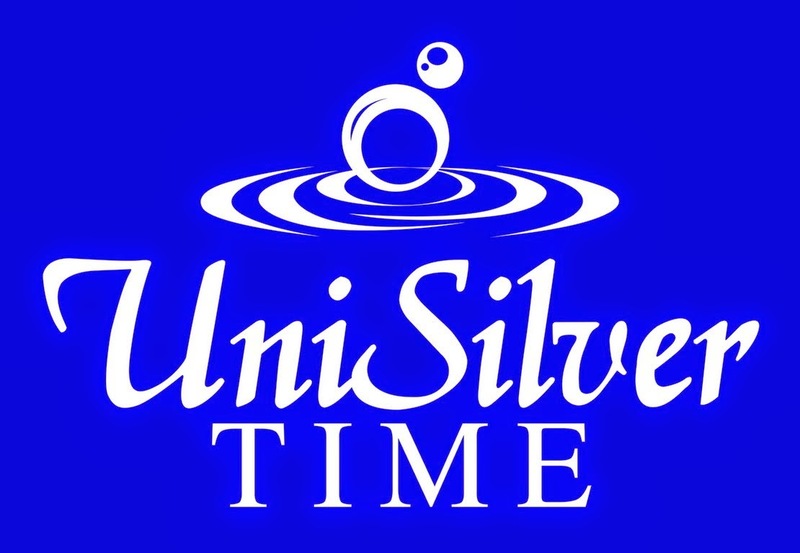 -In a span of five-years of discovering fresh talents, the Mr. & Miss Olive-C is now considered as the largest and most prestigious teen campus talent, personality and beauty search in the country having produced numerous teen achievers such as TV Personalities Hiro Peralta, Ashley Ortega and John Lucas and Beauty Queens Muriel Orais, (Miss Philippines Earth-Water 2011) Abbygale Monderin (Miss Bikini Philippines 2012) and Mutya Johanna Datul (Miss Supranational 2013).